This is sort of a heart breaker...but old books are usually a dime a dozen. It's not like anybody was actually using this hymnal anyways. I kept the pages. I'm not sure why. I definitely would not do this to an antique book that had value. 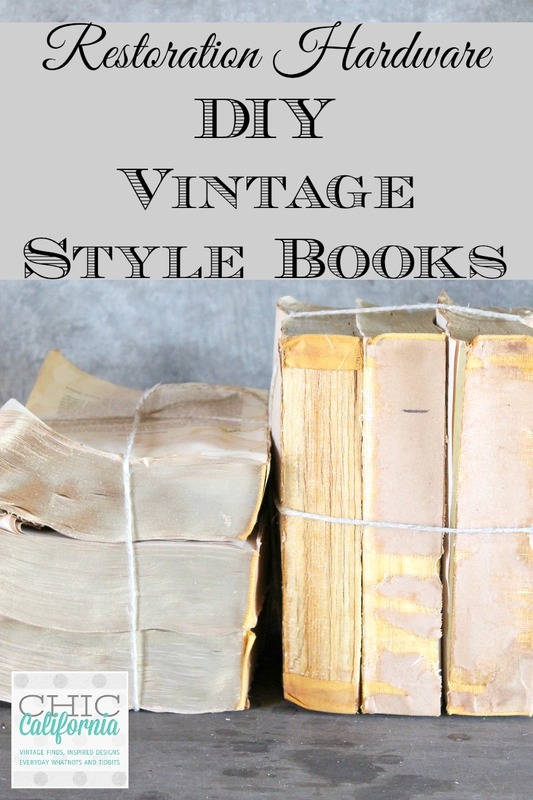 This is just for cool looking old books that have no value at all. I have an old hand-size Bible with a fabulously decorated cover, but I couldn't bring how to read a limit order book I just absolutely love creating my own folded book art. It's such a fun way of re-using old books and give them another purpose. I've searched and searched the web to find any tutorials on how to do it and i just couldn't find anything.